The long wait comes to an end, as the Board of Control for Cricket in India (BCCI) is all set to reveal the 15 member Indian squad for the upcoming ICC World Cup 2019 on Monday as confirmed by the chairman of selectors MSK Prasad. The number four dilemma has been revolving around for quite a sometime among the selectors and there have been many former cricketers giving their opinion on the same. Followed by speculations over the back-up wicket-keeper for MS Dhoni. Both Dinesh Karthik and Rishabh Pant are the perfect choice for the same, however, there’s only one who can get the spot. With the official announcement round the corner, former Indian cricketer Virender Sehwag unveiled his Team India squad for the tournament. His 15-players squad for the World Cup includes seven players from the 2015 squad and eight new players. Virender Sehwag opted for Rishabh Pant instead of Dinesh Karthik as the back-up wicket-keeper. 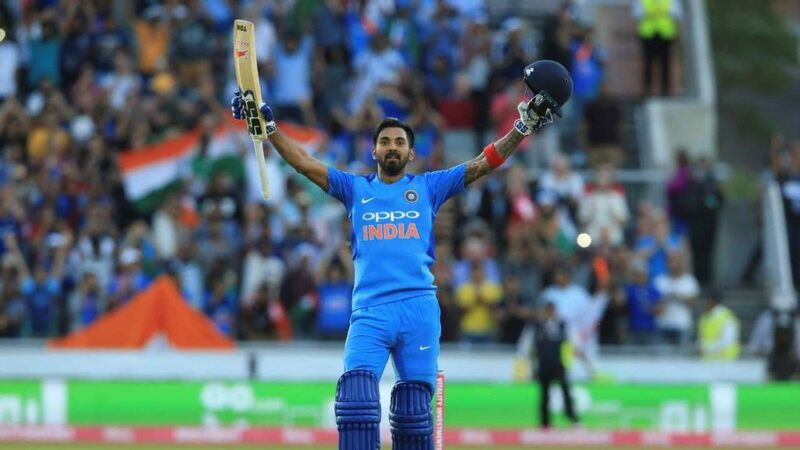 On the other hand, KL Rahul too is in a great form this IPL which seems to have restored his confidence level and his current form has led Sehwag to opt for him as the third opener. Speaking of the pacers, Sehwag picked Mohammed Shami, Jasprit Bumrah, Bhuvneshwar Kumar as his three pacers for the tournament. 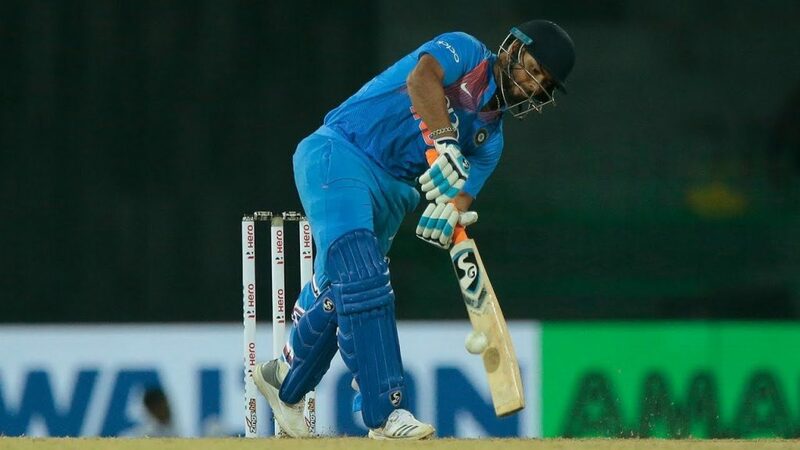 However, Sehwag dropped Ambati Rayudu who has also emerged out as a strong contender for the number four spot in the playing eleven in recent times. As far as the all-rounders are considered, Hardik Pandya and Vijay Shankar are the favourite pick by Sehwag. The veteran however beleivers that Jadeja can be a crucial player for the team if there is a slower pitch as the tournament unwinds, followed by the two wrist spinners Yuzvendra Chahal and Kuldeep Yadav. Sehwag’s 15-member squad for World Cup: Virat Kohli (c), Rohit Sharma, Shikhar Dhawan, KL Rahul, MS Dhoni, Rishabh Pant, Hardik Pandya, Vijay Shankar, Mohammed Shami, Bhuvneshwar Kumar, Jasprit Bumrah, Yuzvendra Chahal, Kuldeep Yadav, Ravindra Jadeja, Kedar Jadhav. The performances of the players in the ongoing edition of the Indian Premier League (IPL) will be one of the key factors in determining their abilities. There have been quite a few impressive performances from the players who have been under the radar of the selectors making them favourites to make it to the biggest stage in World cricket. The onus is now on the selectors to pick the best for the team who will look to bring the World Cup trophy home after a gap of 8 years.